distinctive qualities with the launch of the Vault Edit1°n series. 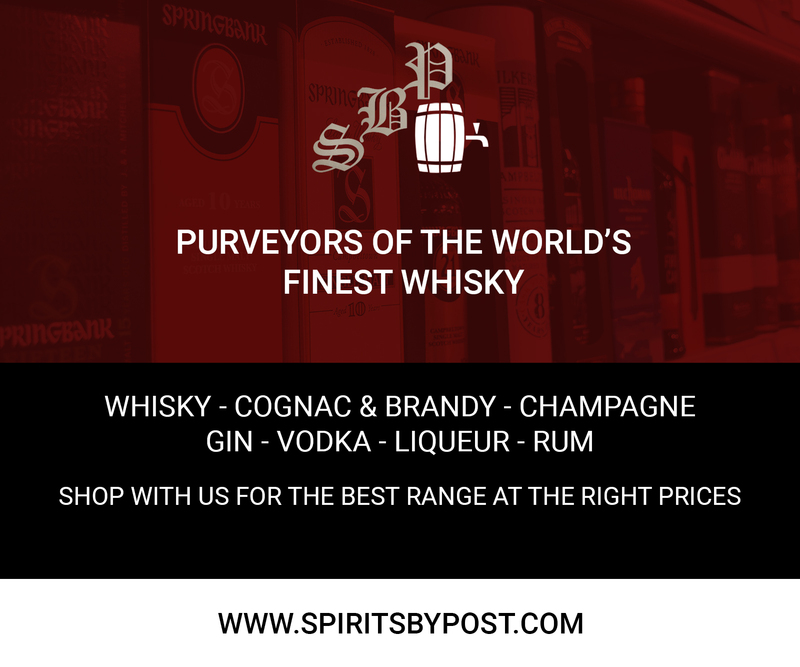 peat smoke, sweetness and citrus fruits. 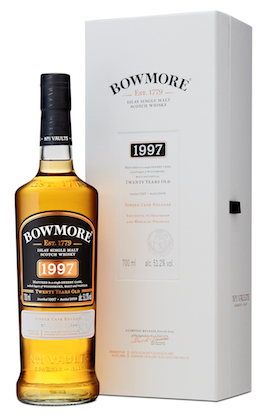 opens out like the vast Atlantic Ocean that the Bowmore® distillery overlooks. release in the Vault Edit1°n series will be Vault Edit1°n Peat Smoke. 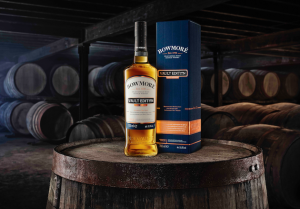 your opinion on this divisive single malt, however wild or wonderful. one now before its too late! enthusiasts who have an opinion and are not afraid to wear it. scent, it cannot be denied that Laphroaig® divides opinion. 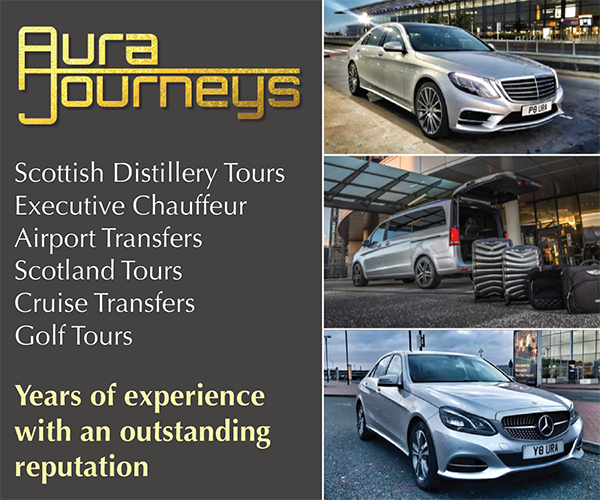 (and haters) to profess their feelings for the whisky this winter. 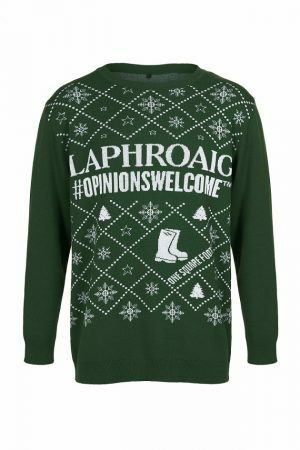 The unisex Laphroaig® festive jumper is available in size S, M, L and XL. 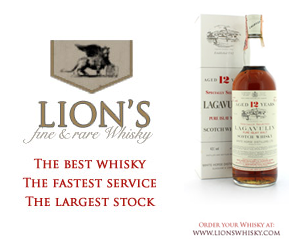 To get yours now, visit www.laphroaig.com/shop.